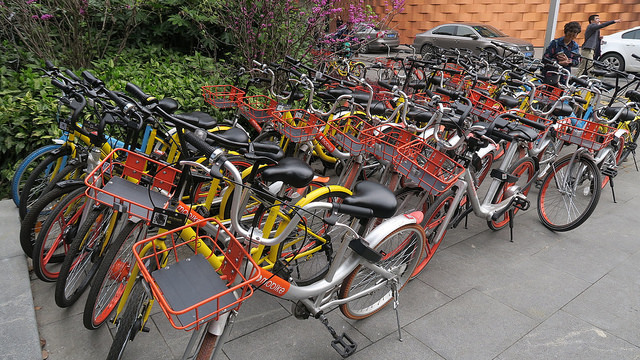 Both Shanghai’s and Seattle’s regulations set a cap for the number of bikes allowed in the city. Seattle also required its fleet control to be carried out in phases, requiring operators to introduce no more than 500 bikes in their first month of operation, and no more than 1,000 by the second month. 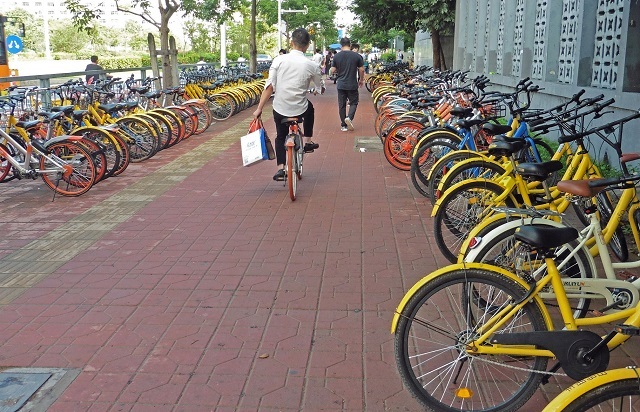 From the third month onwards, if an operator satisfies all of the city’s regulations, it can introduce more than 2,000 bikes, so long as there are fewer than 130 bikes in 1,000 square miles. This article first appeared on WRI Insights. Hui Jiang is a Research Assistant, WRI China Sustainable Cities.